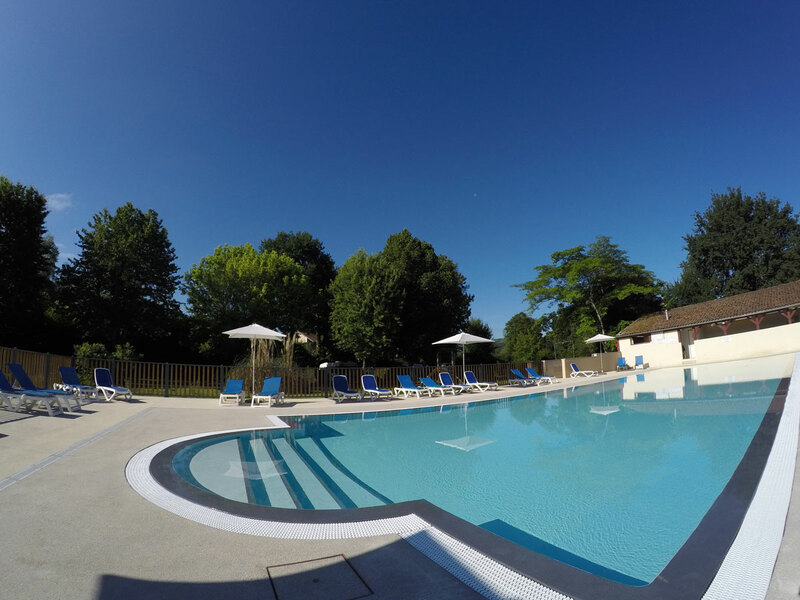 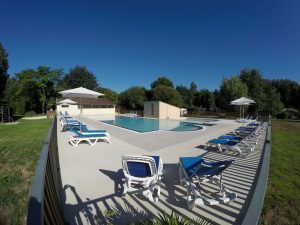 Camping les Deux Vallées has a large pool area for its’ guests, with an 8x22m heated infinity pool. 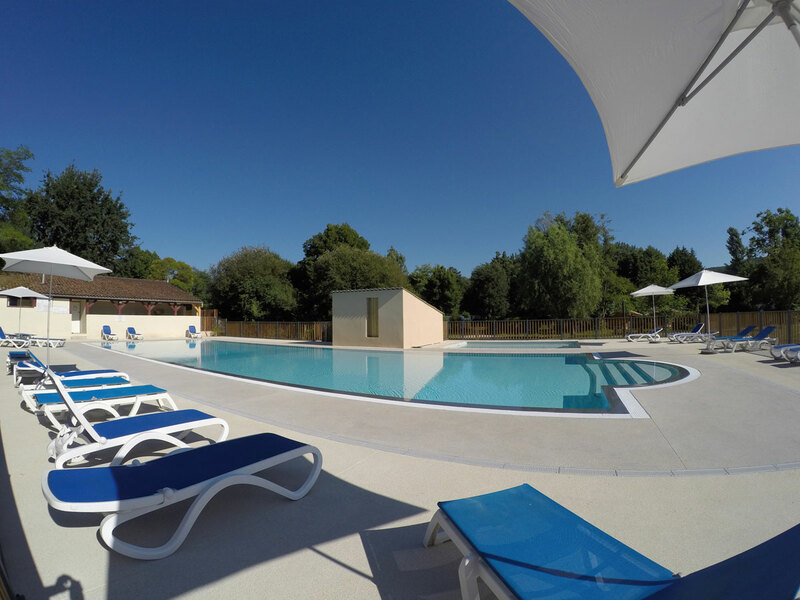 Everyone will love it, children, families, those wanting to relax and the sporty ones too. Its large size is perfect for swimmers. 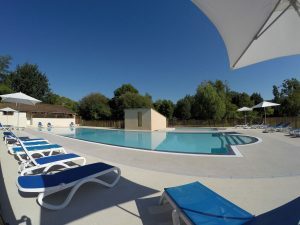 We also have parasols and sunbeds available free of charge. 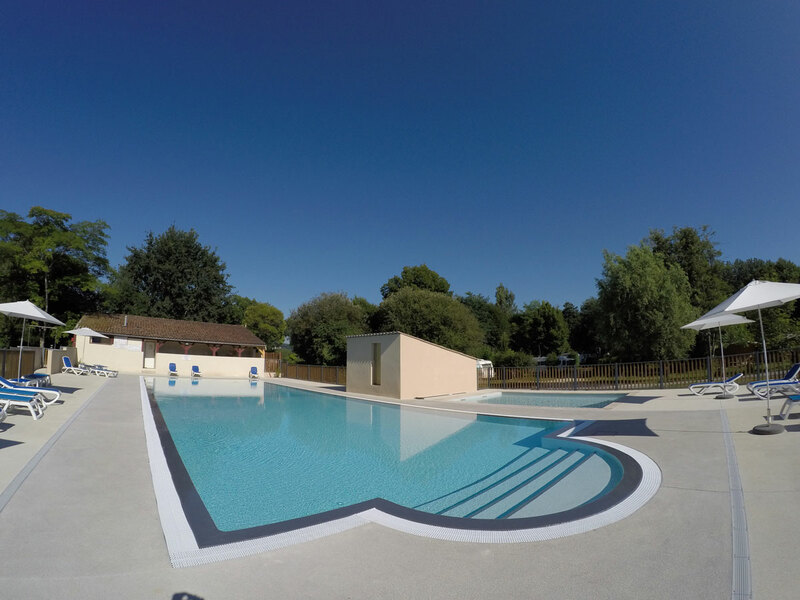 Come over and relax, swim a few lengths or just refresh yourself.